Experience the REWIND SUNDAYS ‘Jamaica Love’ Roots & Culture event (recorded live on August 19th) that showcased musical selections from some of Atlanta’s top DJ’s including Highlanda Sound, Natural Vibes and Copper Ash alongside Propa English. It was a musical treat with conscious music flowing through the air. REGGAE LOVER and MASTER DOGTRAINER🐕K9BOSS™️ is my Guest on this episode. Listen to find out the story of his #reggaelover journey and find out about his world-class dog training solutions. You want to hear lyrics and melodies that move your body while elevating your levels of consciousness. You look forward to seeing a solid reggae band sending out vibrations from the stage to stimulate your senses. You need to join the masses at the Saturday, October 14th staging of this CONSCIOUS REGGAE CONCERT inside The Hanger – 2435 South Stone Mountain Lithonia Road, Lithonia, GA 30058. 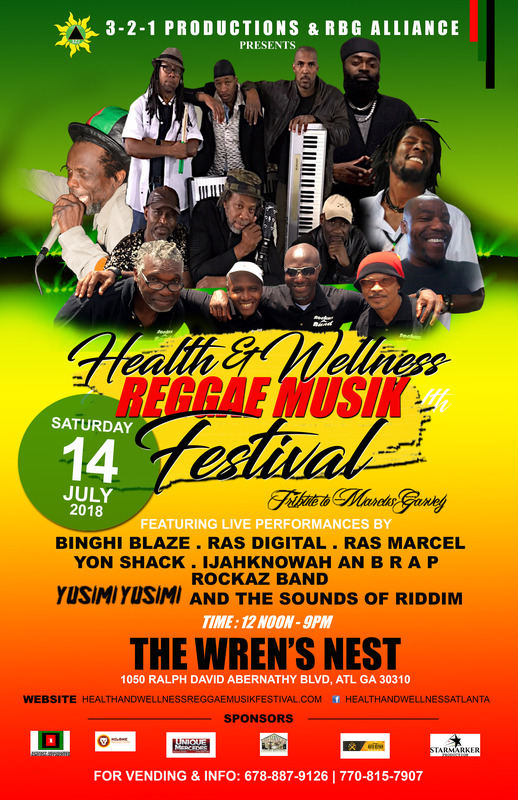 Take in performances from PZED, Ijahknowah, and Ras Fraser Jr. backed by the noteworthy band of the moment, B.R.A.P. 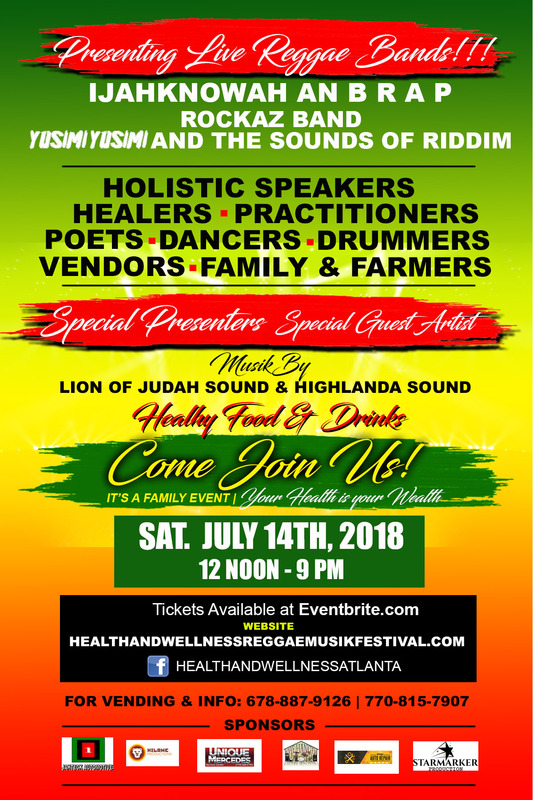 Highlanda Sound will be kicking in the lawn to pump dancehall vibes before and after the show.